Join our Newsletter to be part of our next Wrestling camp. Our Plymouth Township wrestling camps at Hart’s Conshohocken Jiu Jitsu, Kickboxing and MMA academy, are a great way for adults and youth to stay active with wrestling. Enjoy details, drills and coaching with other positive wrestlers and grapplers. 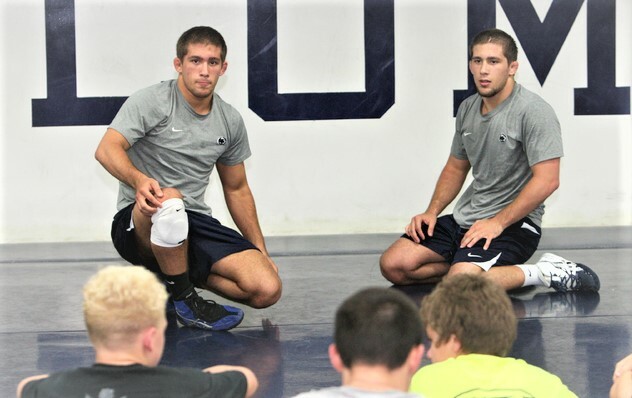 These Conshohocken wrestling camps are lead by D1- All American, Penn State Wrestler Dylan Alton. Click here to see some of Dylan’s accomplishments. Our camps are filled with like-minded, hardworking members with great attitudes, strong desire and team work ethic. We accept anyone that can keep a positive attitude, willingness to work hard and humbleness on the mats. Camps for Adult wrestling and youth wrestling are available. We expect, zero sideline coaching from parents and expect level headed adults and families. Lets learn, have fun and get better together. Our Plymouth Camps are fun, informative and beneficial to all levels. If you are a new beginner to wrestling, or to top level athletes looking to become better, we have you covered. Dylan’s coaching takes place on 2000 sq feet of high quality mats inside Harts Conshohocken location. 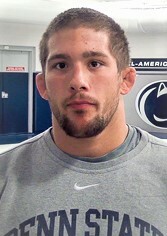 Coach Alton is also one of team Harts wrestling coaches and practices jiu jitsu with our team. We look forward to sharing our youth and adult wrestling camps with you and your family. Our next wrestling camp will be starting soon. Go to our newsletter and just let us know you are interested in participating in our next wrestling camp.